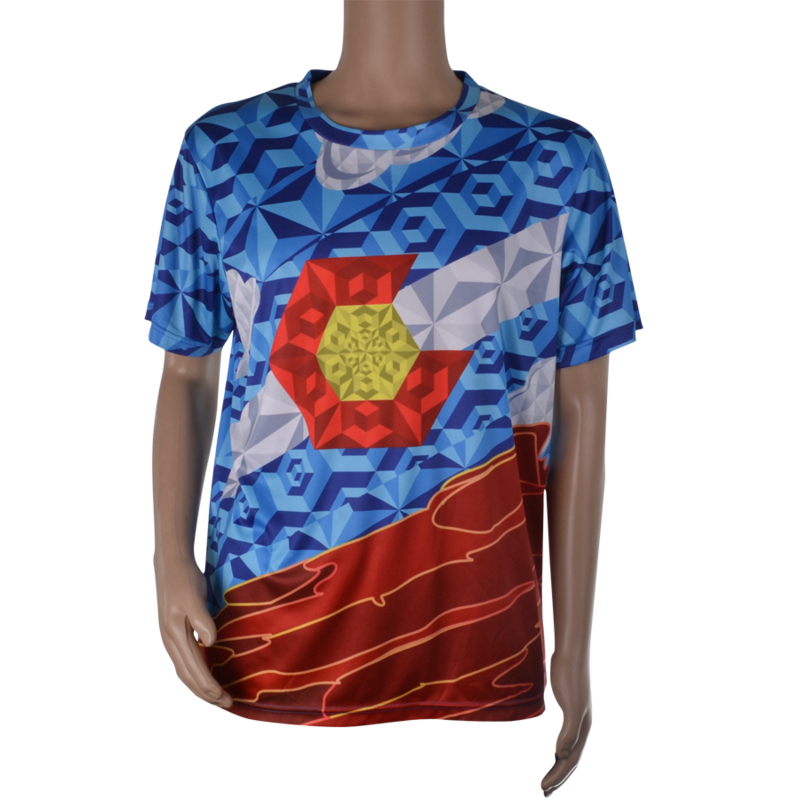 THE PINNACLE OF CUSTOM SUBLIMATION SHIRTS IS HERE. Built from the highest quality raw materials we could get our hands on, our custom made shirts and t-shirts represent the top-of-the-line when it comes to durability, design clarity, and performance. 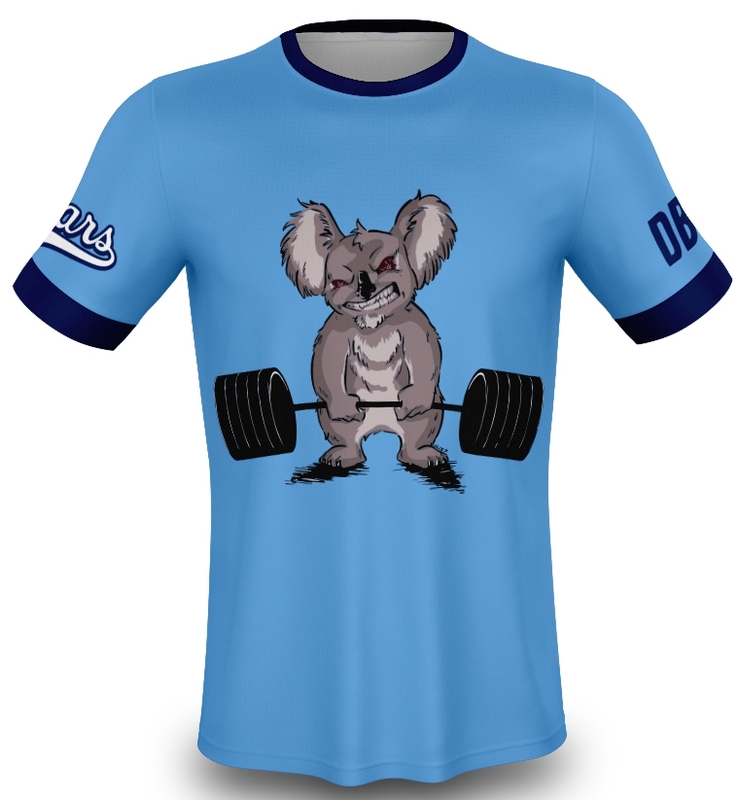 Our custom dri-fit shirts give you the perfect balance of comfort and style. You have 100% freedom with your custom t-shirt design – no color limitations and no design boundaries. 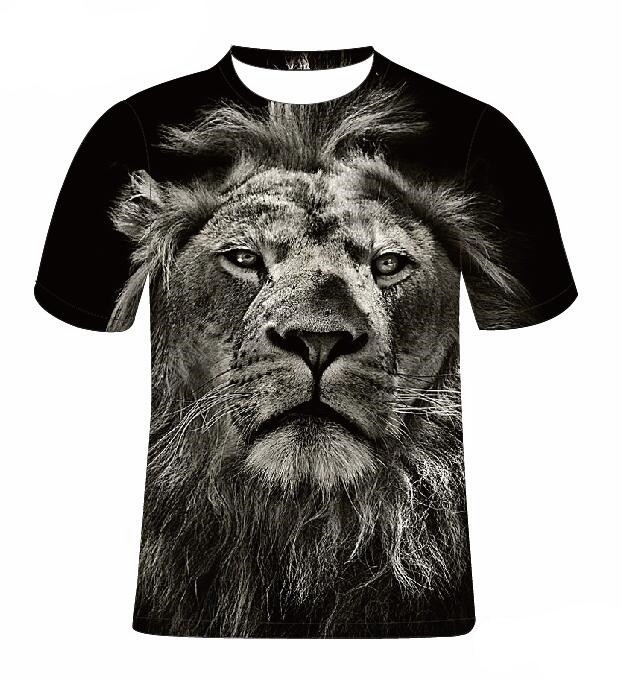 We’ll work with you through the entire process to ensure that you receive the perfect custom sublimation t-shirt for your needs. Don’t have a design? No problem! Our custom made shirts design team will take your vision and create a custom design for you at no extra cost. Our custom made shirts are available in men’s, women’s, and youth sizes (XXS – 6XL). All sizes are the same price and there is no extra cost if you need our design team to help you with product design. Exceptional custom t-shirt printing quality, long-lasting sublimation dye, and fully customized design (front and back). 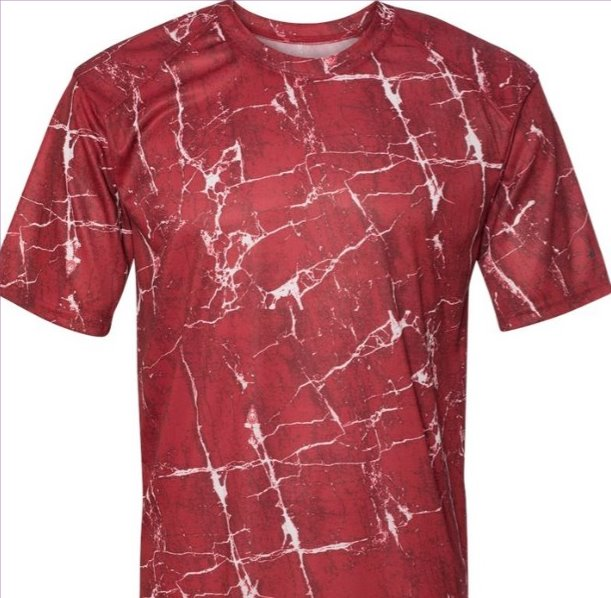 Every inch of our sublimation printed shirts can be fully customized exactly how you want it! One price. Front and Back Sublimation! Please fill out our request form with general information about your custom t-shirts. We’ll contact you shortly to get your order started. If you already have a design, we’ll collect your sizing information and finalize the customized shirts print. If you don’t have a design, our talented design team will work with you closely to bring your custom t-shirt vision to life. Once your custom t-shirt design is finalized, submit your order and we’ll take care of the rest. You can expect your custom sublimation apparel to be delivered in 2-3 weeks. And the best part? Shipping is 100% free!